Situated on the south-east coast of Spain, the region of Alicante is bordered by Valencia to the north, and Murcia to the south. 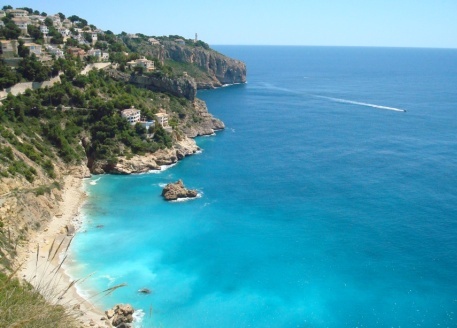 More famously known as the Costa Blanca, the increasingly popular region of Alicante offers over 200 kilometres of stunning Mediterranean coastline. Pâiso entreplanta totalmente reformado y ampliado. Tiene una superficie construida de 54 m, es amplio. Entrada al baño con 2 puertas salón y dormitorio. Terraza acristalada, todo nuevo. Iluminación LED, INTERNET WIFI. En la urbanización hay dos piscinas. Se vende tal como esta. Al lado hay un parque, supermercado y el mercadillo del viernes a 5 minutos andando. Playa Cura a 15 minutos andando. Studio apartment on 1st Floor with south orientation located in the Residencial ViÃ±amar III, with fantastic views to the pool and common areas of the Urbanization.The property consists of 1 bathroom, equipped kitchen integrated in the living room, and living room with a sofa bed. It comes fully furnished and equipped. Residential with excellent green areas and Community Pool surrounded by all kinds of services like Bank, pharmacies, Health Center, restaurants, shops and urban transport. A densely populated region, Alicante is today home to almost two million inhabitants, almost 25% of which is comprised of non-Spanish nationals. 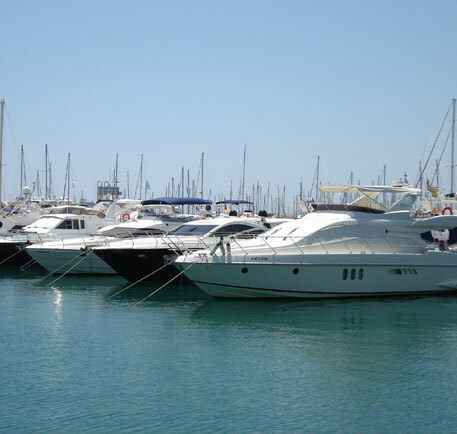 Indeed, the tourist resorts throughout the region of Alicante has been at the very heart of the overseas property industry for almost forty years. As with so many mature real estate markets, the rapidly expanding tourism industry throughout the region has brought with it a considerable demand for property for sale in Alicante and the surrounding areas. 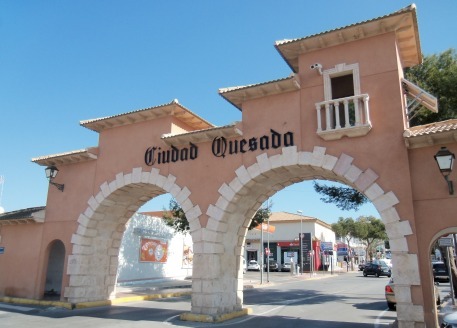 Understandably, the main industry throughout the Alicante region is tourism, and destinations such as Denia, Ciudad Quesada, Javea, Algorfa, Moraira, Benidorm, Alicante and Torrevieja all benefit economically from the estimated three million tourists who visit the region each year. Today, a large number of low cost airlines provide low cost and convenient access to Alicante from a large number of leading European travel hubs such as the UK, Germany, France and throughout Northern and Western Europe. 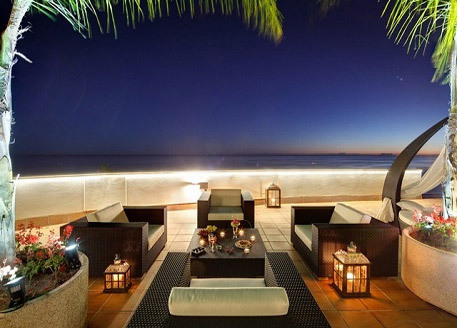 At the heart of the appeal for properties for sale in Alicante is the regions warm Mediterranean climate, which averages an incredible 2,800 hours of sunshine every year with an average temperature of over 19 degrees celcius. Sheltered Torrevieja the north by a large mountain range, Alicante benefits from a dry microclimate limits the rain throughout the region to around 20 days per year. The capital of the Province of Alicante is also its namesake. The City of Alicante is built on an area that has been inhabited for the past seven millennia since the arrival of prehistoric hunter-gatherers. When surrounding satellite towns are included, it is now home to over three quarters of a million residents. 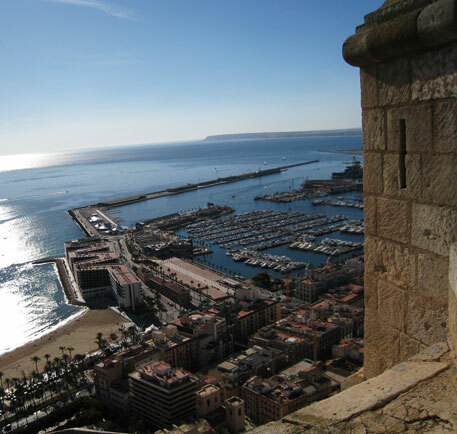 Alicante is both a fascinating historic port city and a thriving modern tourist town. One of Alicante's most notable towns and best-known tourist draws, Benidorm was only a small fishing village until the 1960s. The fishing industry in the area had been declining since the early 1950s, so Benidorm began a number of infrastructure projects designed to attract tourists. 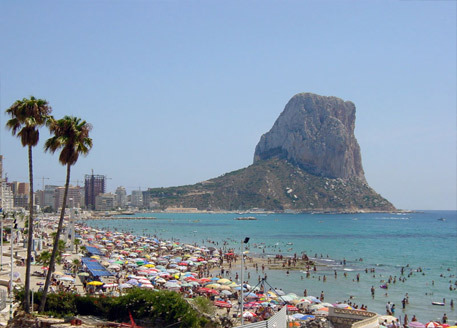 The initiative was a success, and Benidorm is now a large town attracting five million tourist visits a year. Elche is the province's second largest city, behind the City of Alicante, with almost 231,000 residents according to the 2008 census. It is divided into two by Vinalopo, a small creek that flows right through Elche. Though the main part of the city is nearly seven miles (11km) from the sea, the municipality of Elche also includes a length of scenic coast. The City of Alicante is overlooked by the impressive Castle of Santa Barbara, which sits on the rocky heights of Mount Benacantil. The castle dates back to the ninth century, though most of the present structure was built later. The oldest part of the current castle is its tower. It was opened to the public in 1963, and is accessible through lifts built into the mountain. It is now an important tourist attraction, complete with refreshments and some of the best views in Spain. The Church of La Mare de Déu del Consol (The Church of Our Lady of Solace) is a beautiful piece of architecture which can be found in the town of Altea. Some of its most impressive features are the domes, which tower above most other buildings and are adorned with blue and white glazed ceramic tiles. In the city of Elche, you will find Europe's largest palm grove. It was first established as a plantation by the Moors, who got around the lack of fresh water with an advanced irrigation system which is still in use today. It has been a recognised UNESCO World Heritage Site since the year 2000, and despite the threat posed by red pine weevil it remains a spectacularly beautiful place. People have lived in the region of Alicante for thousands of years, right back to the time of hunter-gatherer prehistoric peoples. The Iberians shared the area to some extent with the Greeks and Phoenicians who set up important trading colonies along Alicante's coast. Over time, the Iberians made way for the Carthaginians, before the great Roman Empire took over rule of the area which is now Alicante. The area took well to Roman rule, absorbing Roman culture quickly and becoming a thriving part of the great empire. As a result, a number of major cities thrived within the province during the Roman period. Later still, the area came under Islamic rule. Several of the historic churches in the province have been converted from, or built on the sites of, mosques from this period. Slowly, succeeding generations of Spanish kings recaptured the area. At first, the region which is now the province of Alicante was split in two, half under Islamic rule and half recaptured, but later the full province became part of the Kingdom of Valencia. 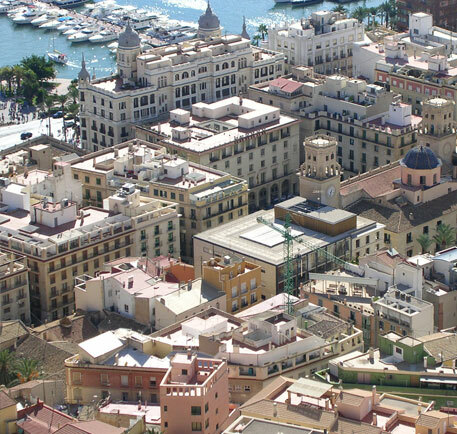 Through the later part of the twentieth century, Alicante became popular with foreigners as a tourist resort. The bustling tourist industry and the large number of investors looking for properties for sale in Alicante brought new life to the area, evidenced by the transformation of Benidorm from a little village to a bustling town thanks to the activities of tourists. For a single province, and not a particularly large one overall, Alicante has a surprisingly varied climate. The majority of Alicante benefits from a Semi-arid Climate. This means long, hot summers, mild winters and very little rain. However, two other climates can also be found in certain parts of the province. The north-eastern part of the region benefits from the Mediterranean climate that most people associate with the Spanish coast. This is characterised by plenty of sunshine, mild winters, and relatively low rainfall except in the mountains around Marina Alta which have their own microclimate. The more inland parts of the province, and coastal areas at dry elevation, have a Continental Mediterranean Climate – distinguished from the standard Mediterranean climate by cooler winters and rainfall more evenly spread throughout the year. The landscape of Alicante is similarly varied. As most of the province is dry, the area has no major rivers. There are, however, some "ramblas" which fill with water and resemble rivers during rainfall but otherwise remain dry. There are some areas of wetland and marsh in the province, forming a stark contrast to the dry majority. One of the most notable parts of the landscape for tourists is the coast, which is filled with many sandy beaches. Pine trees are also prominent, many planted to keep the coastal dunes from advancing. The area is also home to a number of stunning mountains, some of which are home to historic castles. The province of Alicante is a thoroughly international one. It owes this partly to a history where it has been ruled or occupied by a number of different civilisations both from within Spain and abroad. 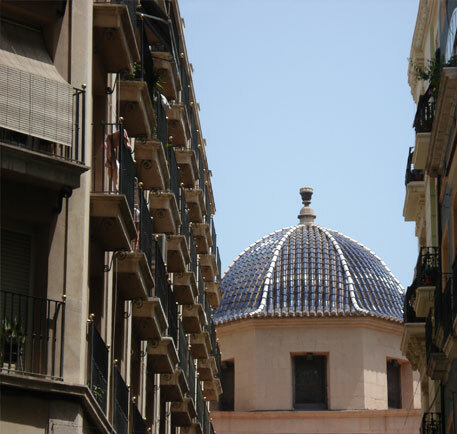 Alicante is home to a number of fascinating cultural and historical sites. Atop several of the mountains in the province, you will find historic castles of various vintages. 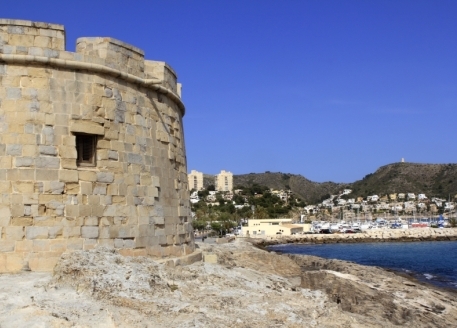 Examples include the Castle of Santa Barbara, perched atop Mount Benacantil looking over the City of Alicante, and the castle which overlooks the city of Denia. The castles are not the only historic buildings to be found in the province, however. Centuries-old churches, many of which were once mosques, the 15th century Monastery of Santa Faz, and the Basilica of Santa Maria are just a few other examples. The area's historical significance has also given rise to a number of fascinating museums. There are a dozen in the city of Alicante alone. Not all of these are purely for history enthusiasts, as there are also a number of museums and galleries dedicated to fine art both ancient and modern. 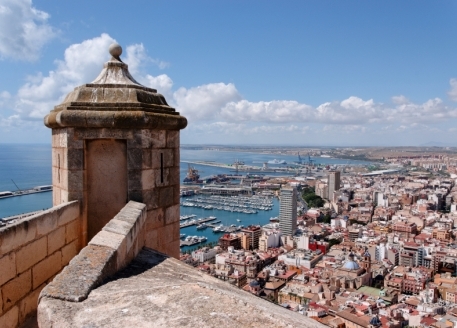 Tourism is one of the more inescapable parts of Alicante's economy. All sorts of places within the province, from little villages to big cities, have earned reputations as resorts for tourists. 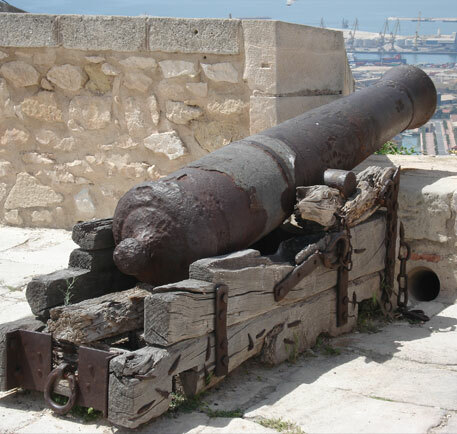 However, tourism is far from the only pillar propping up the economy of Alicante. The area has a strong industrial heritage, and continues to be an important manufacturing centre for several industries. In particular, the province has a long and proud history as a major shoemaking region. In the past, this meant traditional Spanish footwear. However, the region has moved with the times and modern footwear manufacture continues to play a role in the local economy. 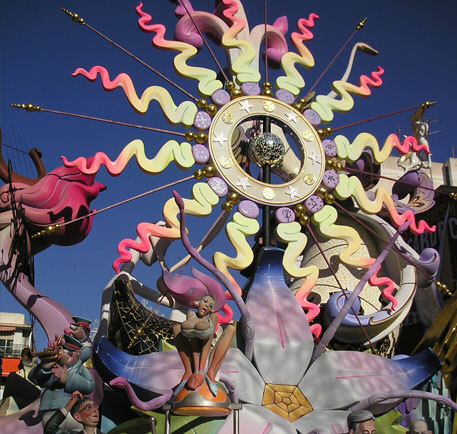 The toymaking sector is also a major historic industry in Alicante which still continues to hold a place in the region's economy today. More recently, the past two decades have seen Alicante become a prominent source of marble, with quarrying and processing of this material forming an important part of the province's industrial activity. 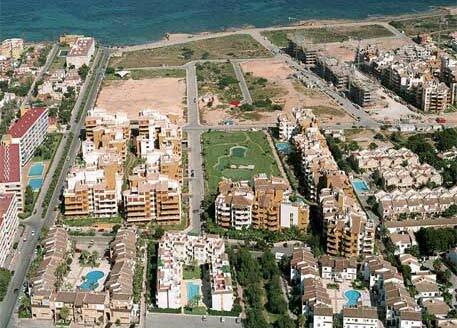 Though the market for property for sale in Alicante has suffered in the years since the recession hit, a recovery seems to have taken hold and values are beginning to grow once again. With the apparent recovery very much centred around popular coastal resorts, Alicante seems well-poised to benefit from the sector's improving health.